Calloway Roofing Serving Florida, Specializing in Insurance Claims, and New Roofs. We can spot hail , wind or any type of storm damage. Recent storms? We have emergency crews to repair your roof. 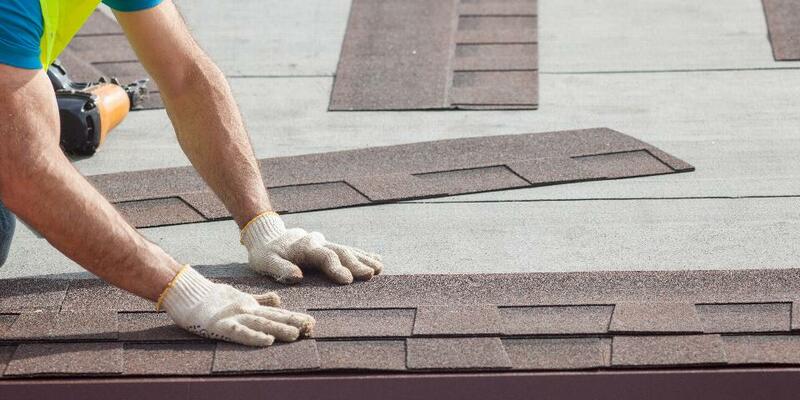 Calloway Roofing Services Orlando, Miami, Tampa, Panama City, Jacksonville, Specializing in Insurance Claims, New Roofs. Hurricane Irma effected us all . Be sure we can help get your home back in tip top shape. We are here to help. 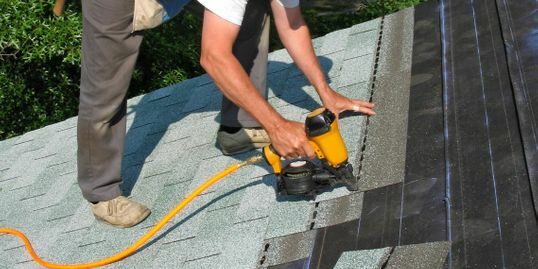 We provide roofing replacement in Orlando and roofing installation in Orlando and all of Central Florida. We work with most insurances! 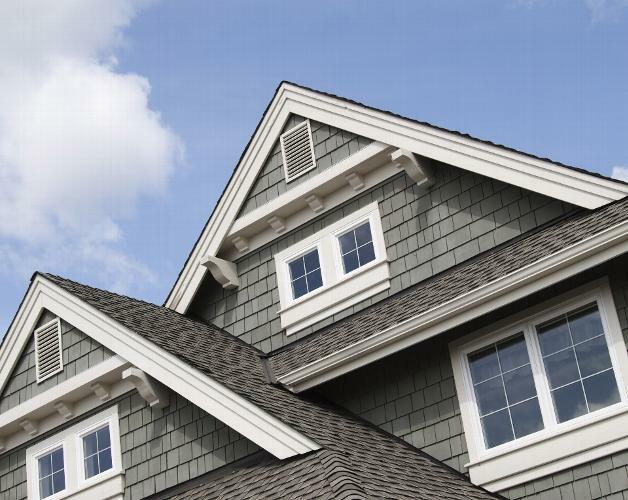 Most homeowners do not realize just how important their roof really is. As your home’s first line of defense from storms, wind, hail, and other elements, your roof is an integral part of the structure of your home. As a result, it is extremely important to make sure it is maintained properly. For example, did you know that a leaky roof can lead to permanent water damage? While that tiny leak may seem insignificant now, over time it can cause mold and mildew-which in turn, often leads to rot, structural damage, and even health problems such as asthma and/or allergies. Due to the role your roof plays in the protection of your home, it is more important than ever to hire a professional roofing contractor if your roof is in need of repairs or maintenance. As a homeowner, you may be entitled to a new roof if your home is damaged by storm, so check with the company that provides your homeowner’s insurance to find out if it is covered by your policy. 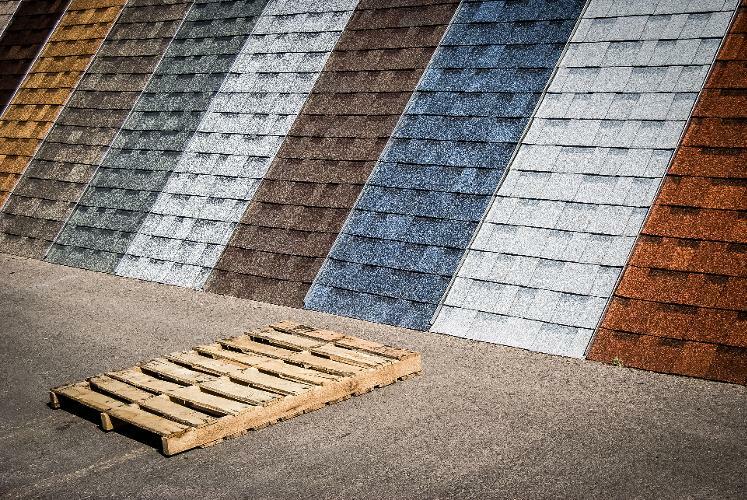 We have select shingles in stock! We look forward to being your Orlando roofing contractor! ©2019 Calloway Roofing, LLC. All Rights Reserved.